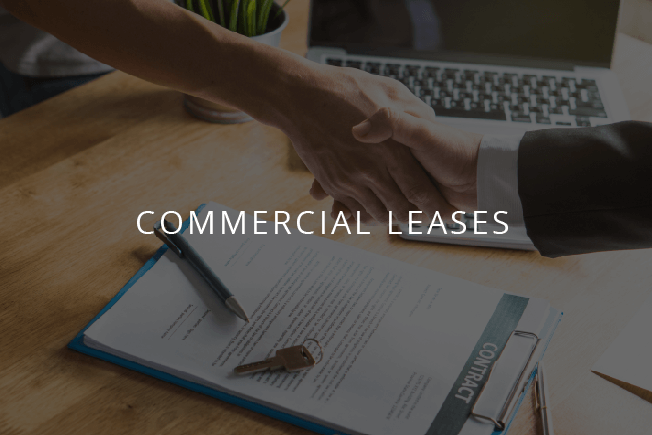 Whether you are a landlord or a tenant looking to sign a business lease or a domicile lease, you will be entering into contractual agreements which afford you both rights and responsibilities. At Kaiser Solicitors we guarantee you that our legal team have the knowledge and skill to navigate you through the transaction to protect and safeguard your commercial business interests. We invest time in understanding your business objectives and commercial legal issues because we know you have invested a lot into your business. Our team are known as the best commercial solicitors for good reason- we can help your business with many types of commercial lease issues from shops to office buildings to industrial units. We operate on behalf of landlords and tenants to ensure your legal needs are represented fairly. It is common knowledge that commercial property leases are complex therefore it is important that you instruct a reliable and trustworthy lease solicitor to explain in clear and simple terms all the implications and obligations inherent in the commercial lease agreement. 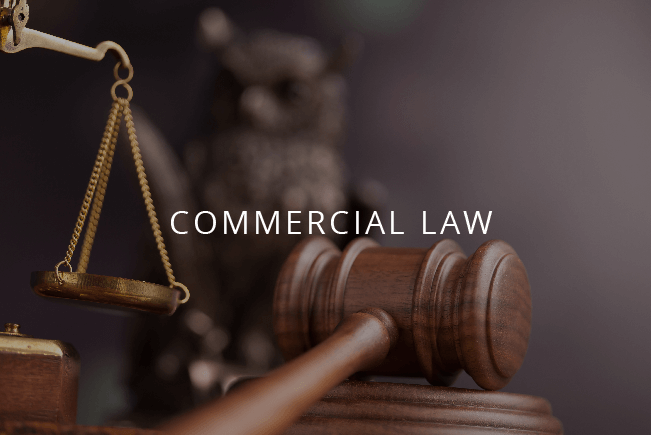 If you are considering taking on a commercial lease our team at Kaiser Solicitors can assist you in all matters relating to your acquisition. Checking the terms of the lease, negotiations on your behalf to minimise risks as a tenant and working on getting you into the building as quickly as possible. The terms imposed under a commercial lease is complicated and overly tedious, so you will want to be certain that you are instructing a highly experienced, efficient and conscientious team who are in a position to take the stress out of the process for you and deliver the outcomes you want in the time frame you need. 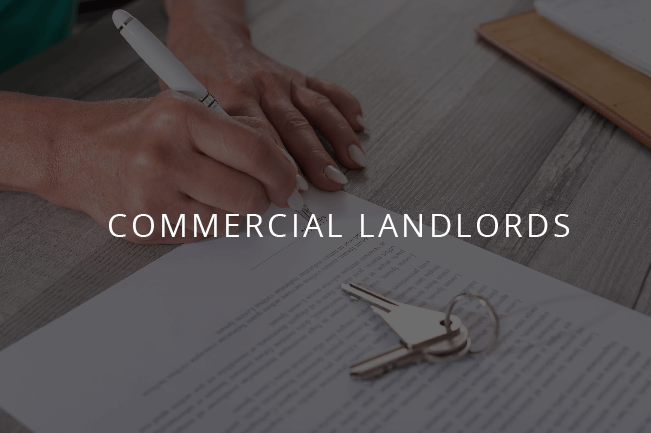 Let our expert lawyers take the hard work out of the legal paperwork involved in a commercial tenancy agreement. 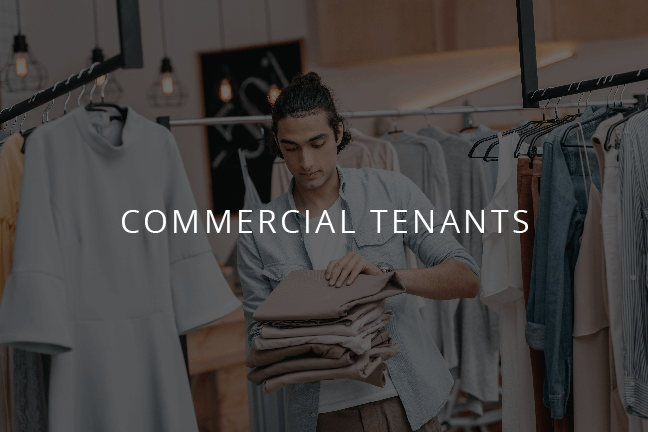 If you are considering leasing commercial premises like offices, shops, storage units, workshops, factories or restaurants to tenants, you will be required to have a commercial lease drawn up to ensure that you are adequately protected. We at Kaiser Solicitors can assist you in drafting such a lease either from scratch or reviewing an existing lease. Our team of solicitors will conduct all negotiations on your behalf with the prospective tenants or their solicitors and prepare all associated legal documentation related to the transaction. We at Kaiser Solicitors are committed to offer you a first class service without the stress and worry that accompany legal instructions.